The Southeastern United States got hit with a powerful winter storm on Saturday, resulting in power outages, road closures, and perilous driving conditions throughout the region. At least four people have died due to winter-related causes. The National Weather Service said 19 states were under winter storm watches, warnings, or advisories. "Widespread snow continues to impact portions of the Carolinas and the eastern mid-Atlantic," the NWS wrote. "Widespread winter storm warnings and winter weather advisories are in effect from northern Georgia...through much of the southern mid-Atlantic...and also the mid-Atlantic and New England coasts." By early Saturday, snowfall had reached the New Jersey shore and the Atlantic coast, while parts of the West also got slammed. The storm has already caused serious damage across the South. Georgia Governor Nathan Deal issued a state of emergency over the weather conditions, while Georgia Power said on its website that more than 10,000 customers across the Atlanta metro area had already lost electricity by early Saturday. Roy Cooper, the governor of North Carolina, said that there were at least 260 traffic accidents in his state due to the storm. According to the Weather Channel, the storm has claimed four lives in Oregon, Kentucky, Georgia, and Maine. "This is a very serious weather event," Atlanta Mayor Kasim Reed said Friday, as quoted by CNN. "My only concern is that I don't think people have an appreciation for the gravity of it. This is a very, very significant storm." People also rushed to supermarkets and stores to stock up on essential groceries and other items ahead of the storm. For example, Lauren Rathbone, the manager of a hardware store in Durham, North Carolina, told NBC News that she estimated her store sold almost seven tons of ice melt along with hundreds of shovels. Additionally, more than 50 flights were canceled at New York's JFK Airport and Newark Airport on Saturday. Delta has canceled about 175 flights, mostly from its hub in Atlanta "where an inch of ice accumulated at the airport." 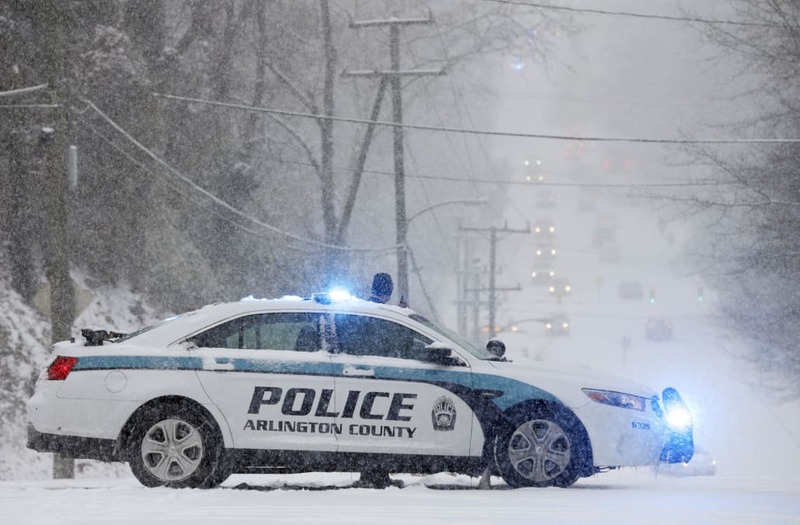 The post Winter Storm Slams South, Kills Four Across U.S. appeared first on Vocativ.